Moana is highly regarded throughout Māoridom and Aotearoa for his measured and important contribution in the struggles of the Māori people in terms of Te Tiriti o Waitangi (The Treaty of Waitangi) 1840, sovereignty issues and Indigenous rights. Moana helped develop the original Wai 262 claim relating to intellectual property rights for indigenous flora and fauna and the rights of Māori over their Taonga. 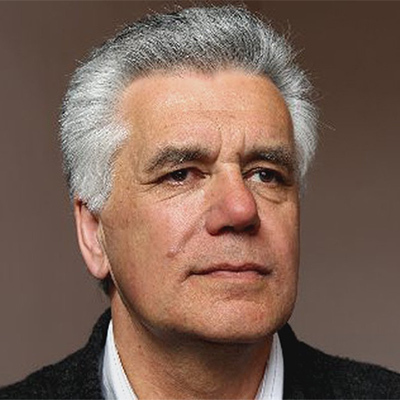 He was awarded an honorary doctorate by Victoria University in 2017 and is one of the inaugural recipients of the Michael and Suzzanne Borrin Foundation research awards to lead Whaipaanga Hou Update Research to complete a large-scale research project on the criminal justice system and effectiveness with regard to Māori, with a focus on why Māori men and women are imprisoned at high rates. He was appointed Visiting Fellow at Victoria University’s Faculty of Law in 1995, and has gone on to be influential in shaping the curriculum of the Māori Laws and Philosophy programme at Te Wānanga o Raukawa, where he continues to teach. As a well-respected Māori leader, since 2011 he has co-chaired with Professor Margaret Mutu the Independent Iwi Working Group on Constitutional Transformation, which has held over 300 hui around the country discussing the need for Treaty-based constitutional change. He is a much loved Dad and Koro to his beloved whānau and mokopuna.